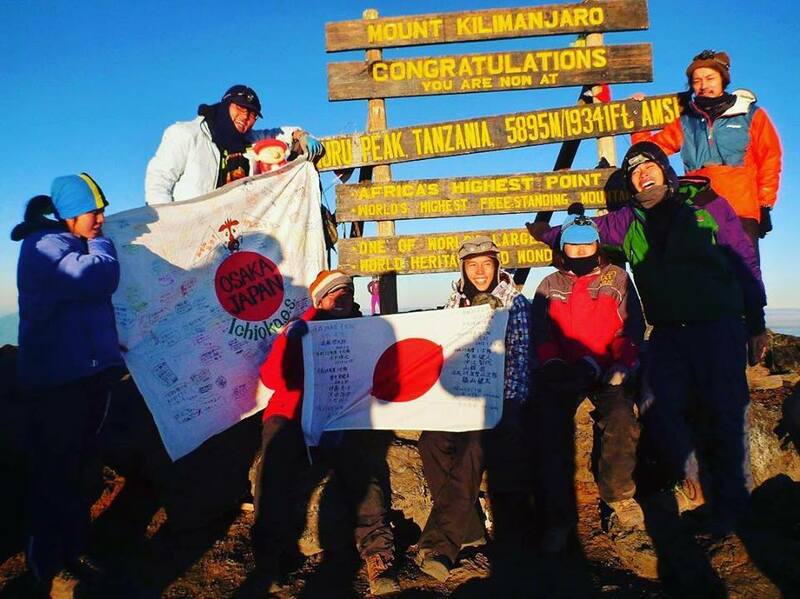 Climbing mountains is a passion for many and for them conquering Kilimanjaro, which is one of the glorious mountains in the world, is a dream come true. 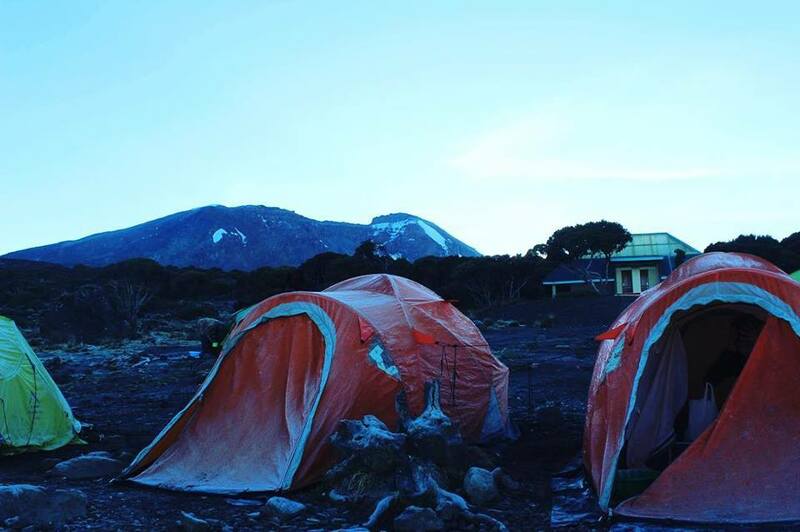 The sheer popularity of the climb to Kilimanjaro has earned it the nickname of “Every man’s Everest.” Here are some of the reasons that make the mountaineers go for Kilimanjaro adventure. All serious mountaineers want to conquer all seven summits of the world and this is the easiest one to start with. It doesn’t mean that there are no risks involved. In fact, every year on an average of ten climbers lose their life here due to acute altitude sickness. But, it is beginner-friendly having a good combination of both intermediate and difficult treks. This peak is not just for professionals. Anyone belonging to any walk of life can try climbing it. The youngest person to climb it was six years old, while the eldest was 86. You don’t need any prior mountaineering experience, special technical equipment, ropes etc. There are 7 routes to reach the peak of this mountain with different trekking grades. One can opt for the one as per their experience and ability. The mountain is totally free of any kind of trash. This makes the climbing all the more enjoyable soaking in the awe-inspiring scenery all along the way. The mountain houses nearly 140 mammals, 25 carnivores and numerous birds. Some of the animals found here can barely be seen anywhere else on the world. Mt Kilimanjaro is located in Tanzania, which is very well connected from the other parts of the world. Hence, reaching here is not a problem. Also, around the mountain, there is good infrastructure support like lodging facilities, ground transportation, gear for renting out for climbing expedition, porters etc. Existing almost right on the equator, it is snow-capped all the year round and is also surrounded by lush rainforest. Climbing this mountain is like taking a journey from the equator to the North Pole waking up to dramatic changes in climate, vegetation and animal life each day. To be on one of the highest summits in the world gives you something to boast on. On the Uhuru Peak, there’s a hidden notebook tucked in a wooden box in which you can write your name and be a part of history forever. With nearly 40,000 climbers each year, it helps in boosting the local economy. This includes creating work and job avenues for porters, cooks, guides, Kilimanjaro climb tour operators, hotels etc. Many people climb either to draw attention to a worthy cause or raise money for it. The place holds the distinction of being the highest peak in Africa. There are three volcanic cones with two – Mawenzi and Shira being extinct volcanoes. Shira has collapsed turning it into a picturesque Plateau. The third is dormant and the last eruption in it was 360,000 years ago. 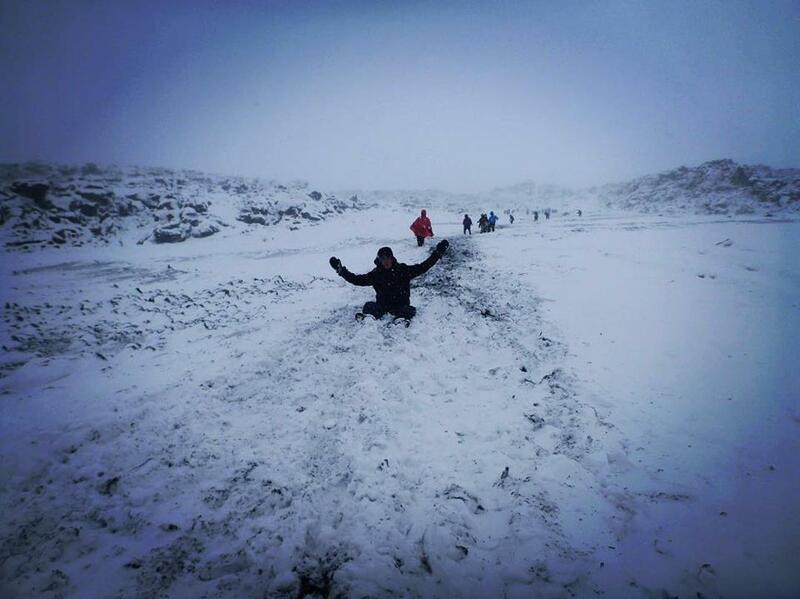 These reasons are certainly compelling enough for any adventure enthusiast to include Mount Kilimanjaro in his list.